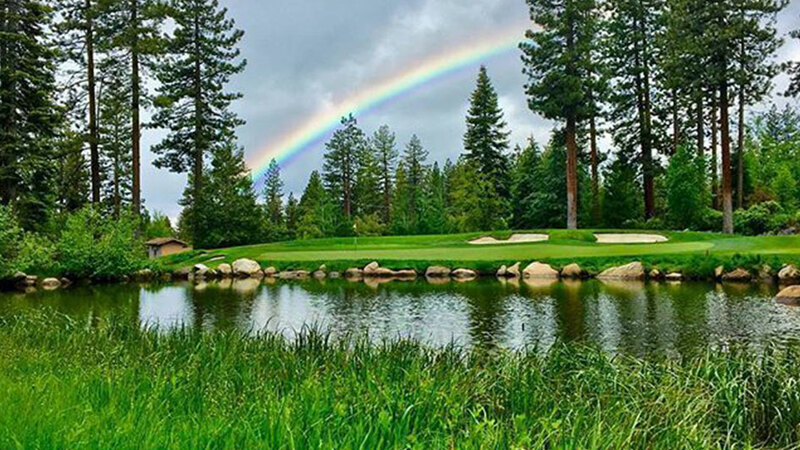 The Golf Courses at Incline Village offer two distinct golf courses to fit any budget. Play our par-58 Mountain Course and the par-72 Championship Course. Save more and play more with our deals and special events like Thrill & Grill and Nine & Wine. Call 775-832-1146 to book a tee time!